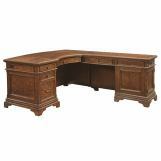 The Hawthorne Collection is the optimal office set for the traditional home. 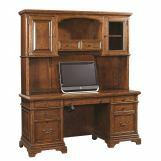 It features an array of pieces to perfectly fit your personal preferences. 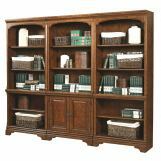 Multiple desk options all offer large work spaces and pieces like bookshelves provide accent, storage, and display. 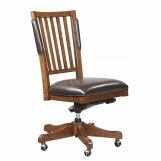 The collection also includes a classic swivel side chair with a smooth, slatted back and a padded leather seat. 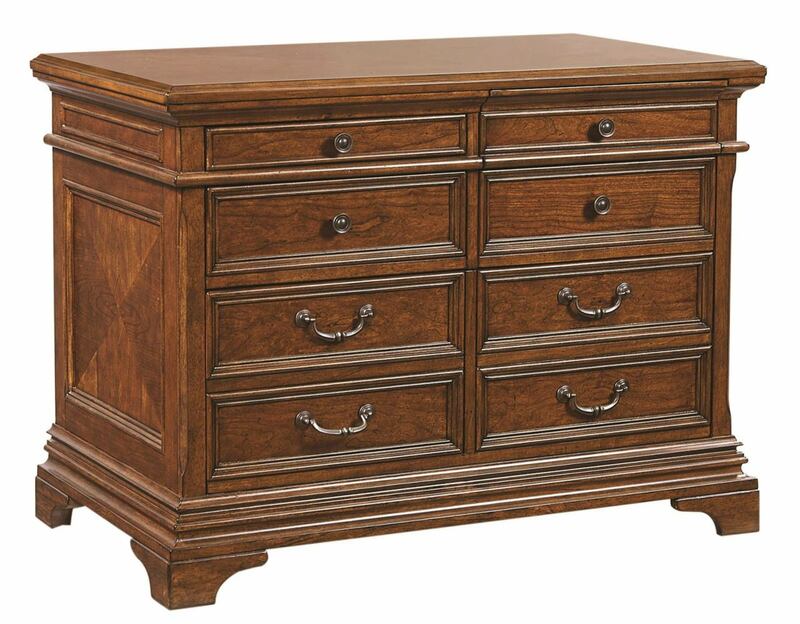 Traditional molding, paneling, and fittings add a timeless, universal feel to this collection which is reflected in its warm cherry-finished cherry veneers. This Combo File features an array of drawer types to suit a multitude of filing needs. 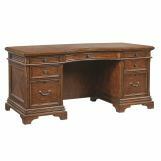 It contains a file drawer, two double deep bottom drawers, and a utility drawer with adjustable dividers. Beautiful pull hardware of deep, copper color adorns the warm cherry finished cherry veneer drawer fronts. 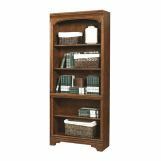 This file's traditional design and construction give it the utility and style to fit graciously into any home or professional office environment. 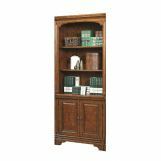 This Hawthorne Collection item features a video.